A lush garden that’s family-friendly, pet proof and green 365 days a year, regardless of the weather. 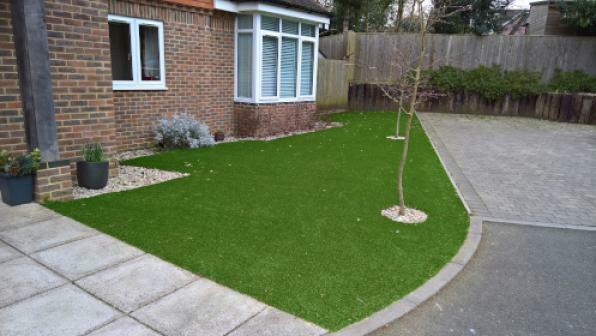 We have been supplying and installing artificial grass to residential homes for more than 15 years – creating hassle-free gardens with an installation process that ensures a long-lasting, durable and natural looking artificial lawn. Families choose artificial grass for their homes for a host of reasons, and the benefit of having a perfect-looking lawn all year round is one of the most common. 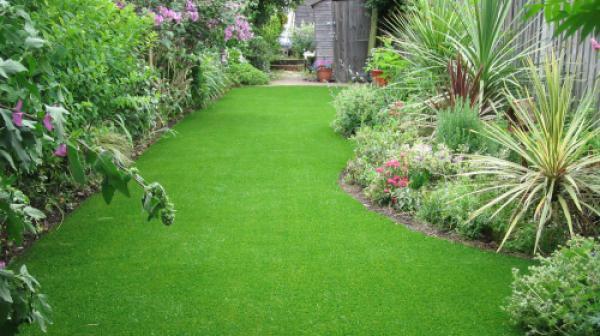 Regardless of weather or use, an artificial lawn is durable enough to remain perfectly green all year round. 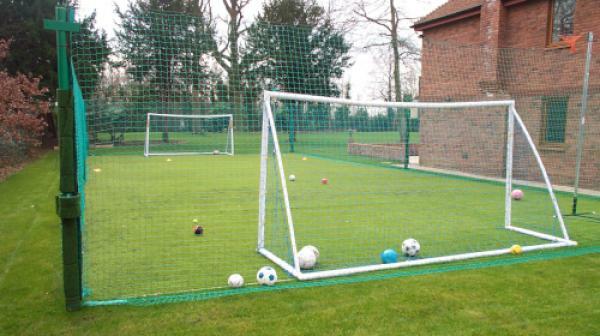 We only create the highest quality artificial grass, which means that it will survive the challenges of a family kick about and an enthusiastic puppy. 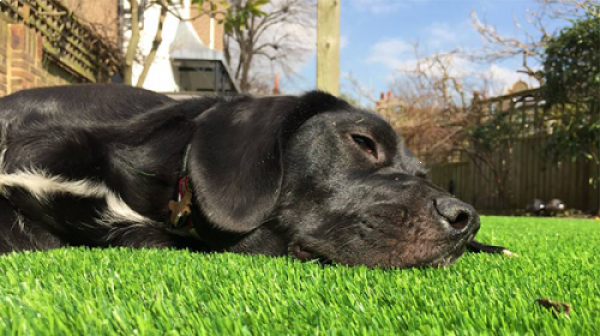 The materials used in our artificial grass are perfectly safe for cats, dogs and children to play on. 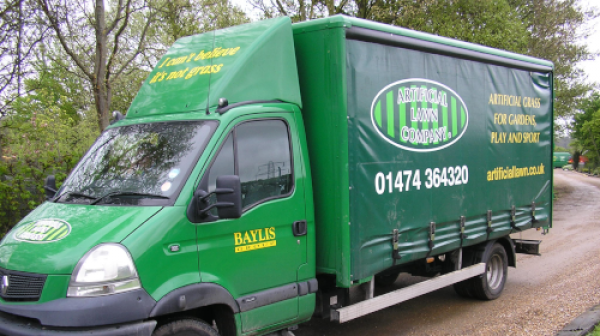 We have been installing artificial grass for more than 15 years, and our installation experts achieve an outstanding finish every time, resulting in a realistic-looking, long-lasting lawn. Our attention to detail is second to none, and we take pride in every lawn we install. 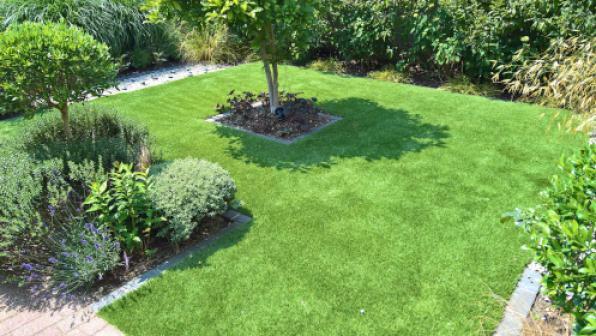 We only stock the highest quality artificial grass, whether that’s ex-Crufts’ lawns or our prestige and luxury options; we don’t settle for anything less than a realistic grass that will survive even the most playful of children and pets. Artificial grass is low maintenance, with hours of lawn mowing being replaced with an occasional brushing of the grass. Families save time and money, with reduced electricity and water bills..
Our service doesn’t end on delivery or installation completion. We’re not happy until we’re confident that you are. Additionally, all our products are covered by our eight-year manufacturer’s guarantee. Your Sample Box will contain all grass samples for you to review.